My farm table has served many bowls of fresh fruit this summer. 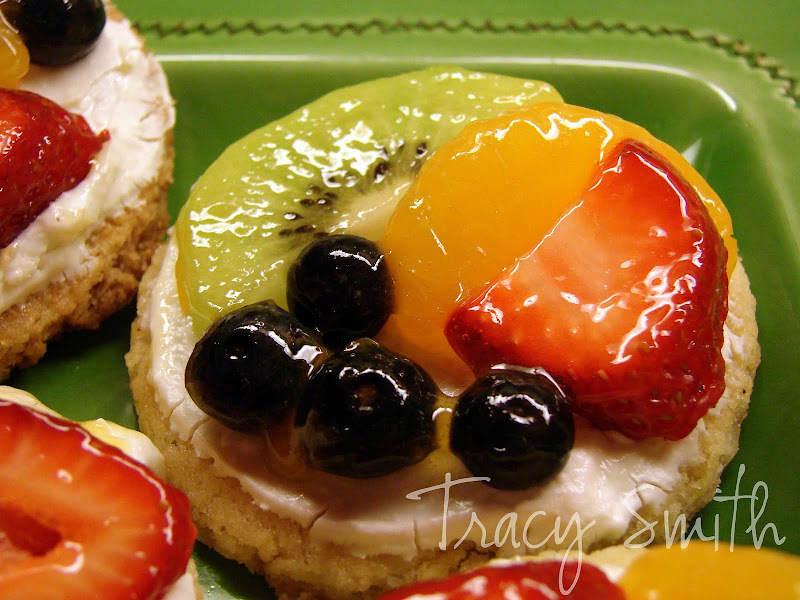 I’ve used the fruit to accent our meals and bring some life to an otherwise dry and dreadfully hot Texas summer. 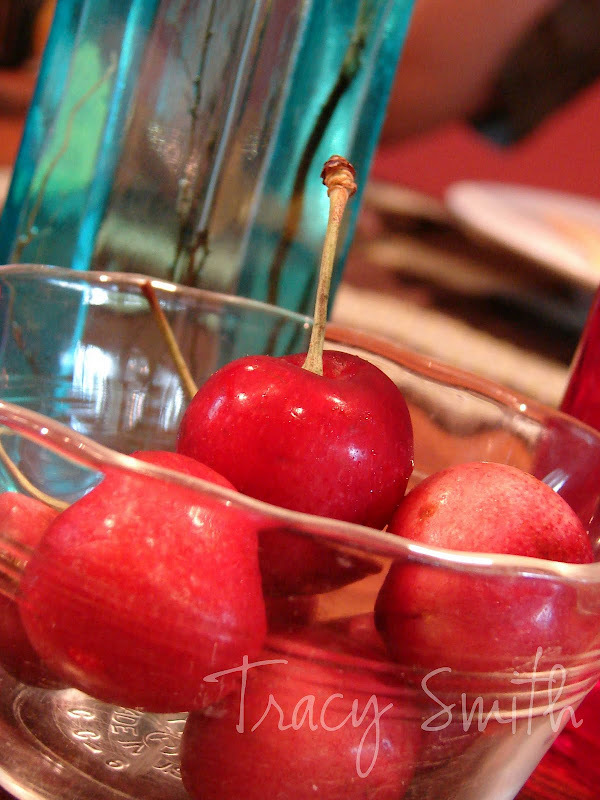 My favorite fruit this summer has been cherries. There is just something about eating this fruit that seems fancy. Special. Delicate. Proper. Except for when I grab the paper towel and spit the seed out. I’ve not quite figured out how to do this in an appropriate fashion. Have you? Spitting is not something I’m proud of. I feel even worse about it when I see one of my girls grabbin' a cherry and lookin' for a place to spit! They do pick up my habits. Thankfully, they have picked up on one of my good ones . . . the one about placing fruit or flowers on the table for meal time. They both love to pick fresh flowers from the yard and stuff them in a random 'vase'. Even if the meal is just a sandwich. Flowers or fruit seem to prompt us to be more thankful. We’ve been studying the Ten Commandments in church this summer – learning how God desired the Israelite people to give Him the very best of all they had been given. The very first of our first fruits. I have recognized that I often give God the last of my fruit. The left-over time in my life. Little scraps of my day. Other things and people usually get my first attention. Then, later, I remember Him. The fruit I have served on my table this summer has been a good reminder to me to give God my very best each day. My first fruit. My freshest thoughts, my clearest head, my most attentive moments. When He gets the first of my fruit, the rest I have available to everyone else seems all the more sweet. Sending this out with a prayer for you to recognize the sweet fruit in your life and to desire to give God the first of your first fruits. What a beautiful reminder of who we should give to first! What lovely pictures. 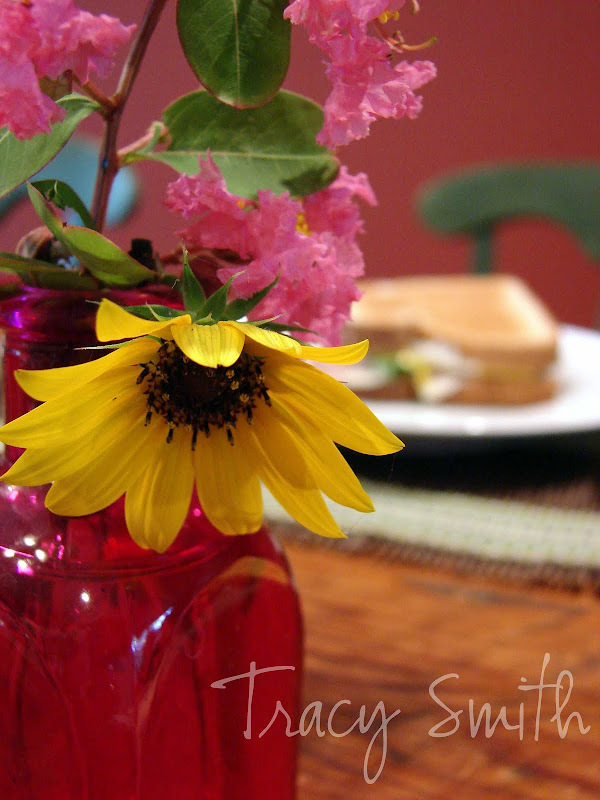 I love the idea of fresh flowers on the table everyday even if its just a sandwich! I feel as though I fail at this more often than not. When I do give him my first fruits my day seems a little easier to handle. Thanks for the reminder!